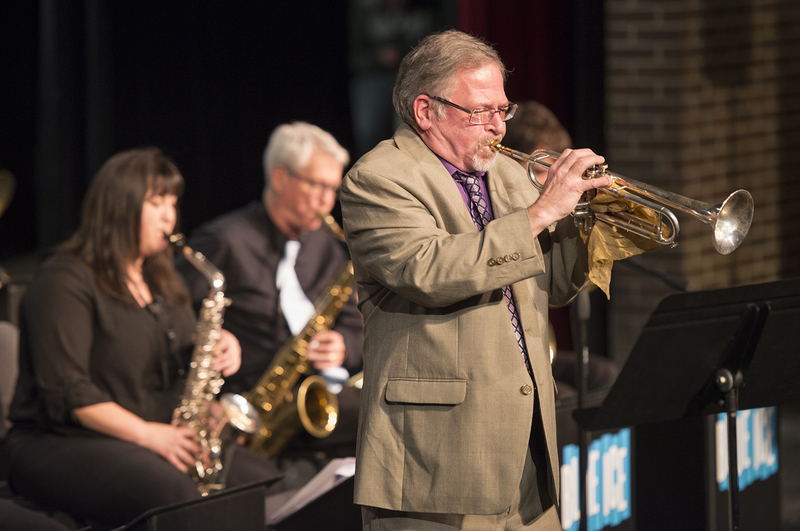 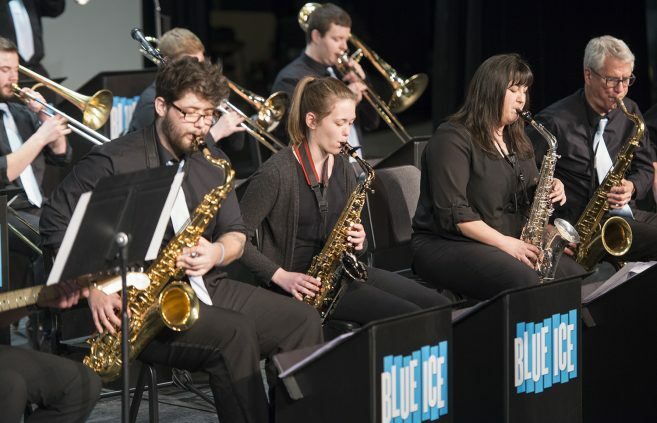 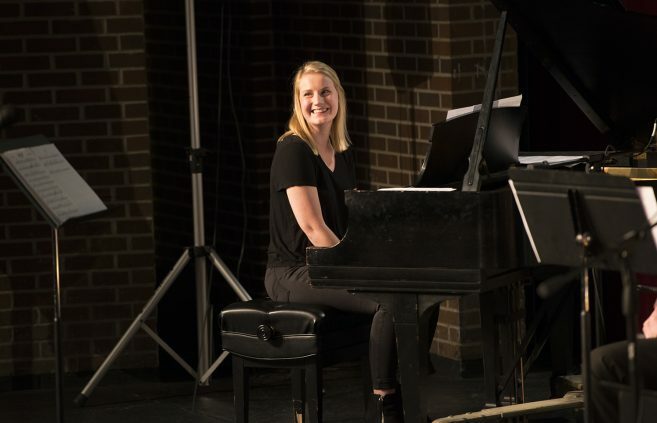 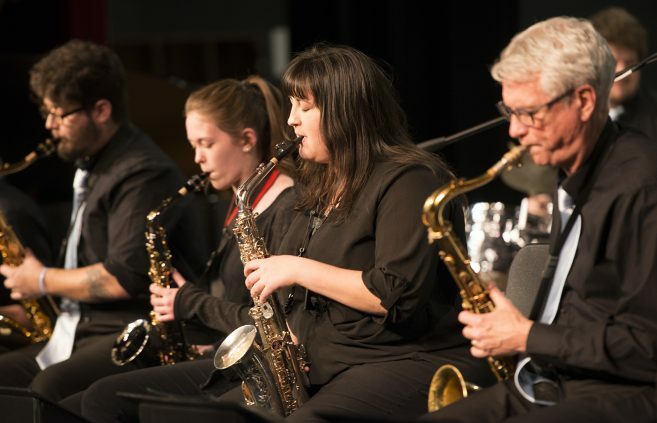 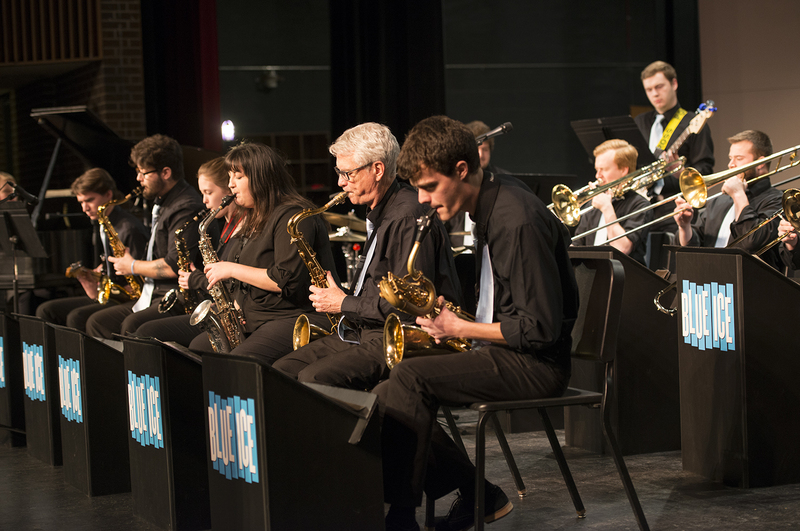 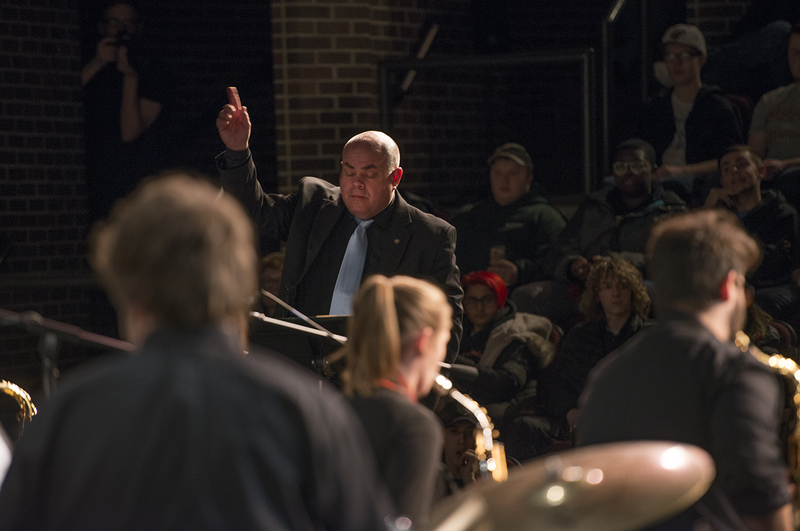 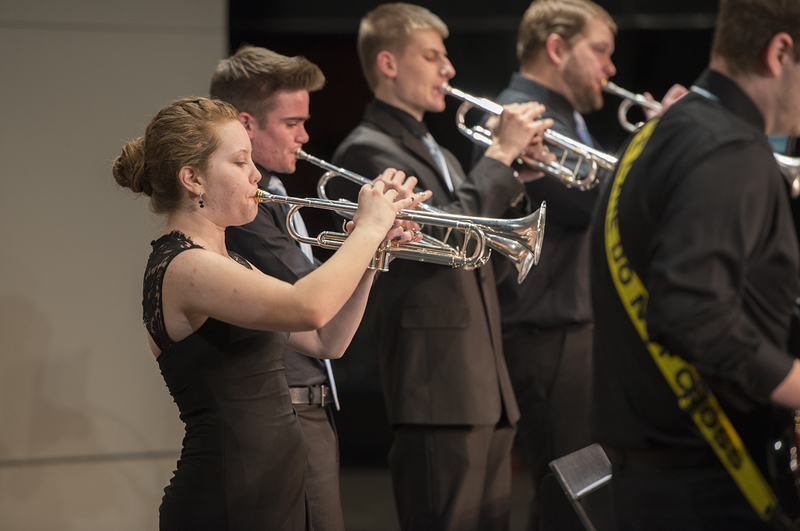 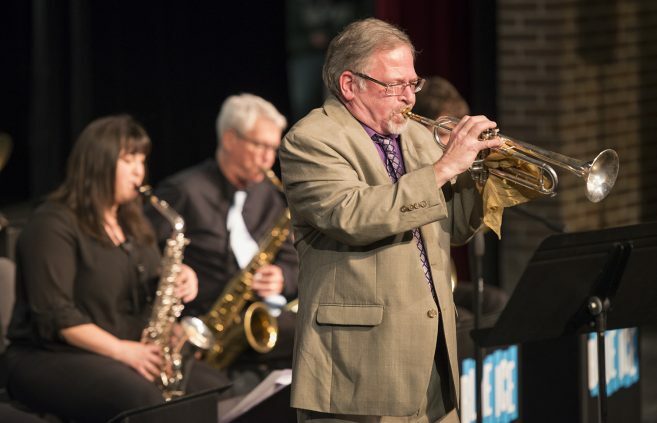 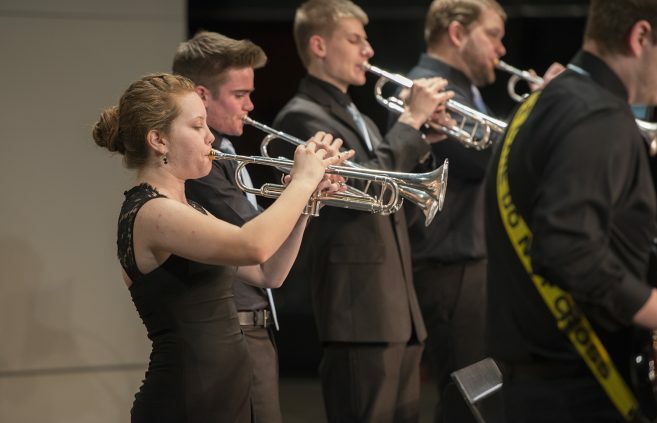 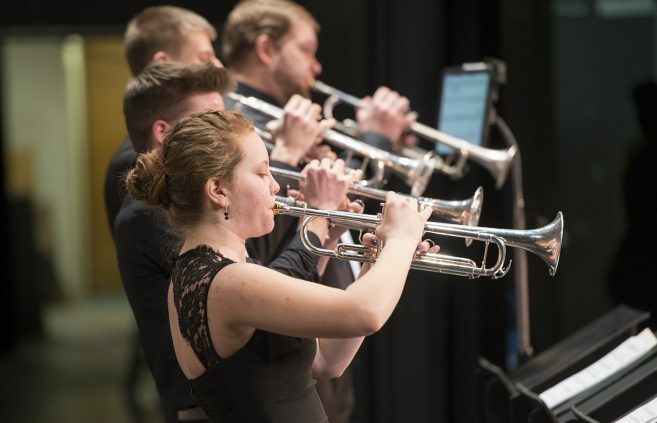 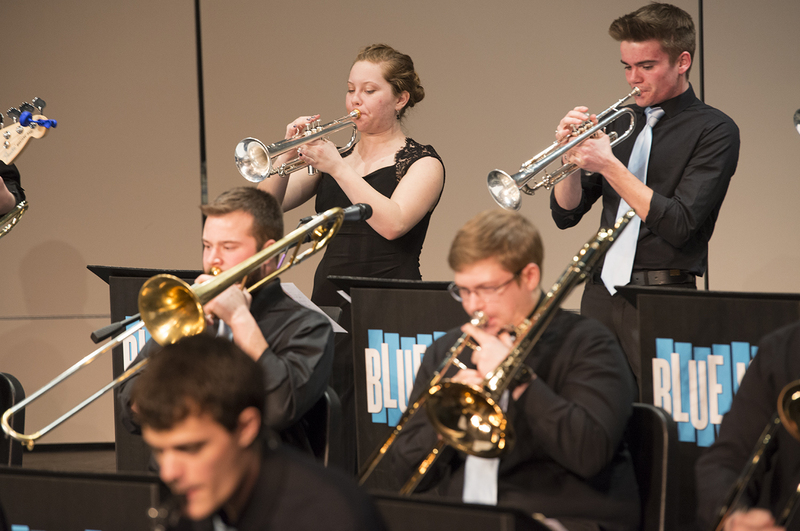 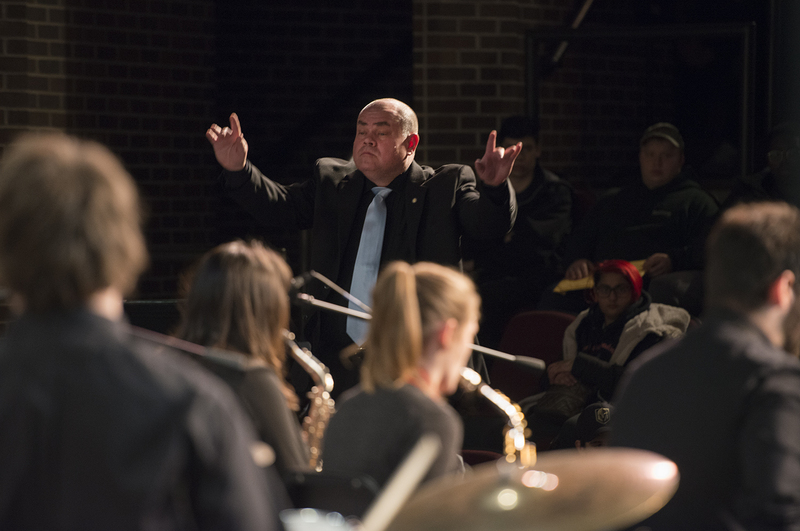 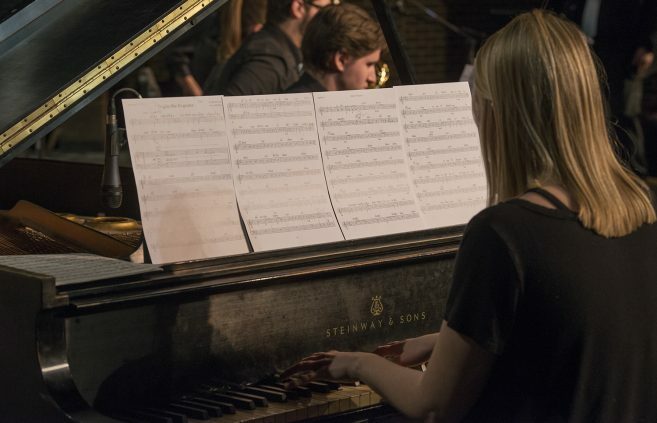 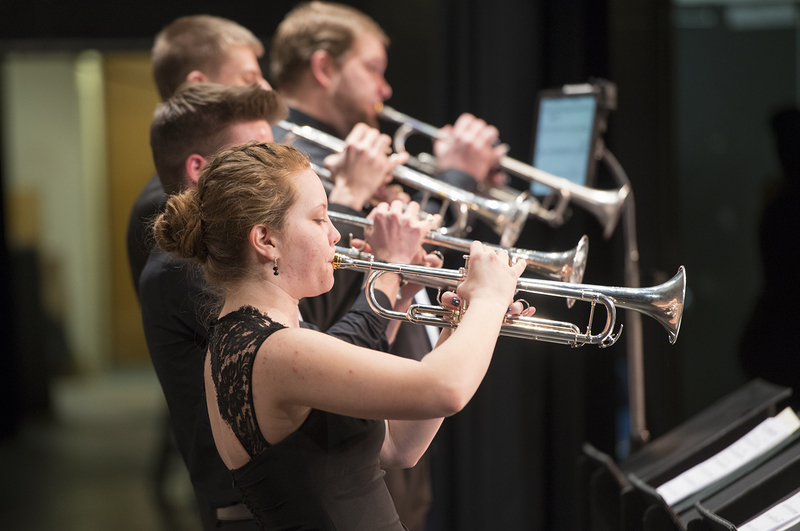 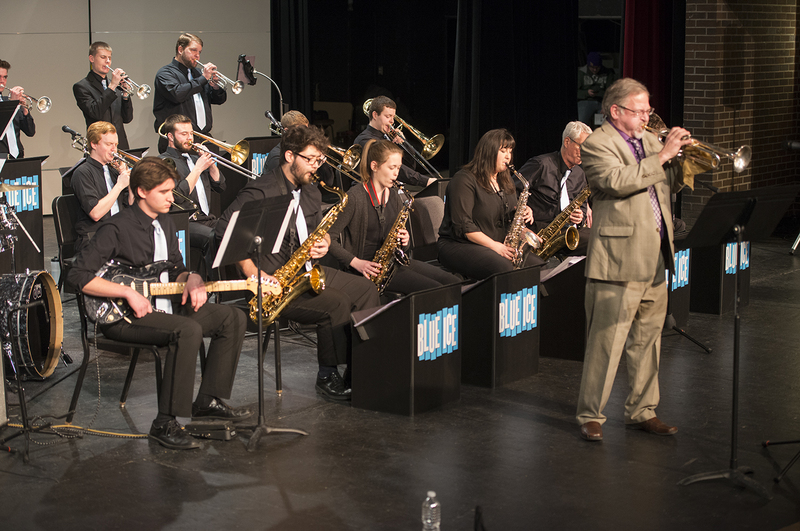 Bemidji State University’s Department of Music hosted their 40th Annual JazzFest with special guest Mike Williams on Feb. 1-2 at the Bangsberg Fine Arts Complex. 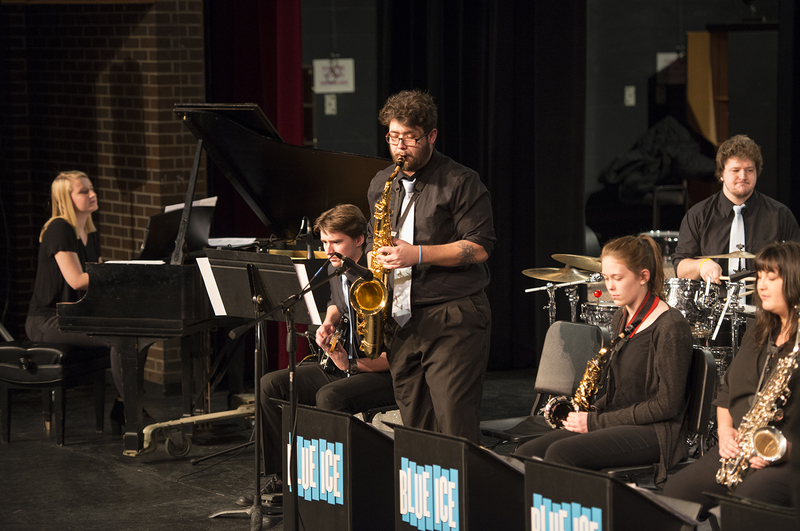 JazzFest is an annual event that brings together jazz bands from around the region to share their music and learn from talented guests. 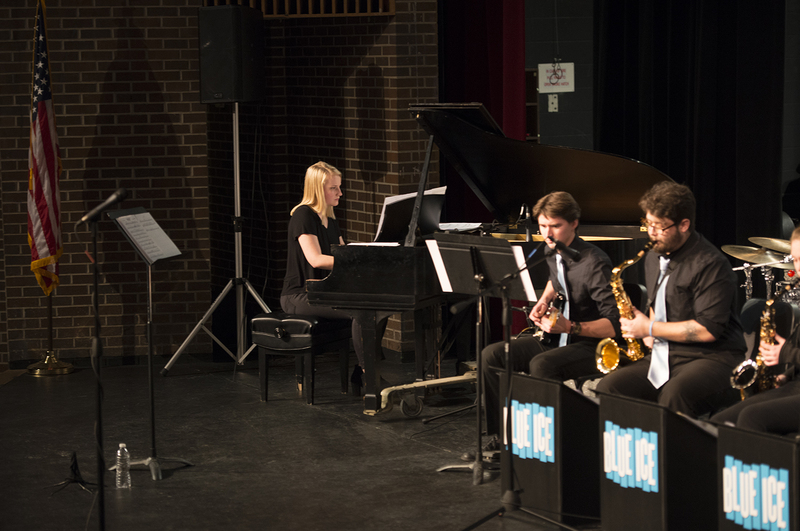 This year’s ensembles were from Minnesota high schools and Canadian universities. 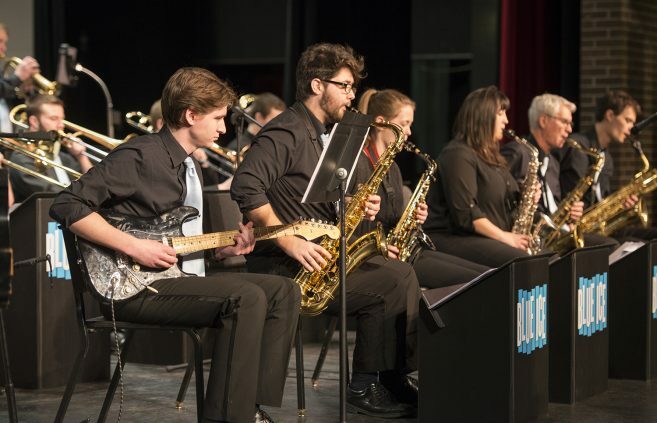 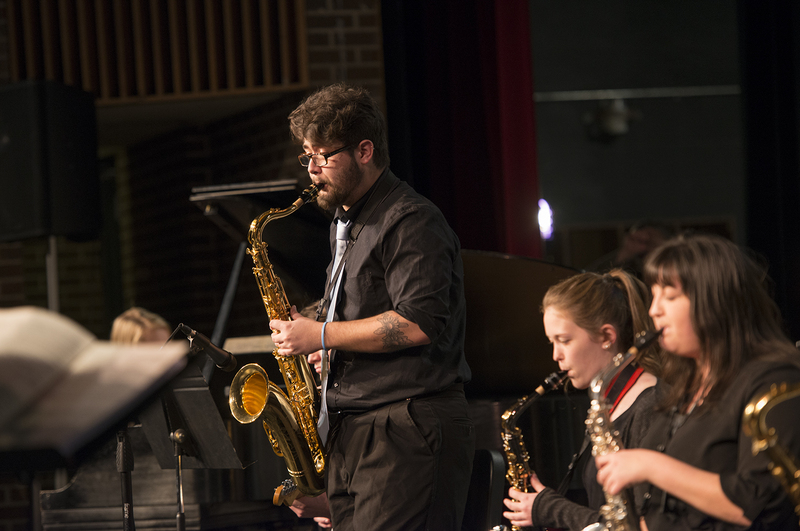 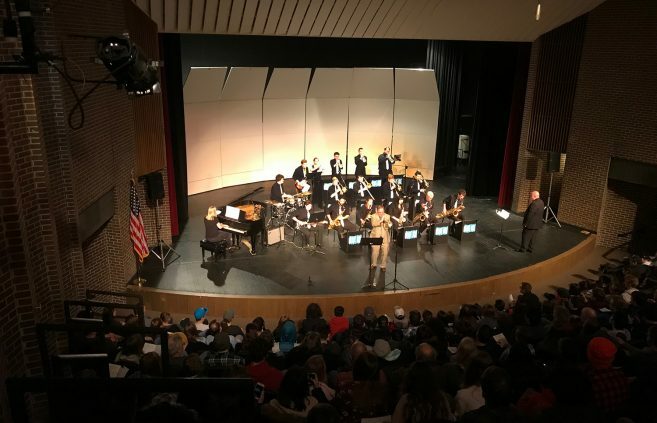 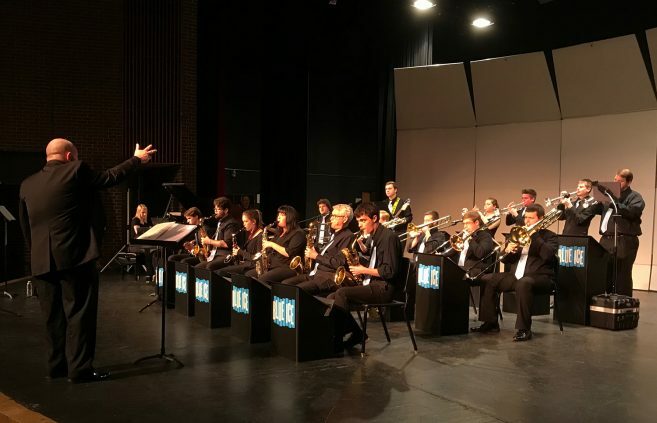 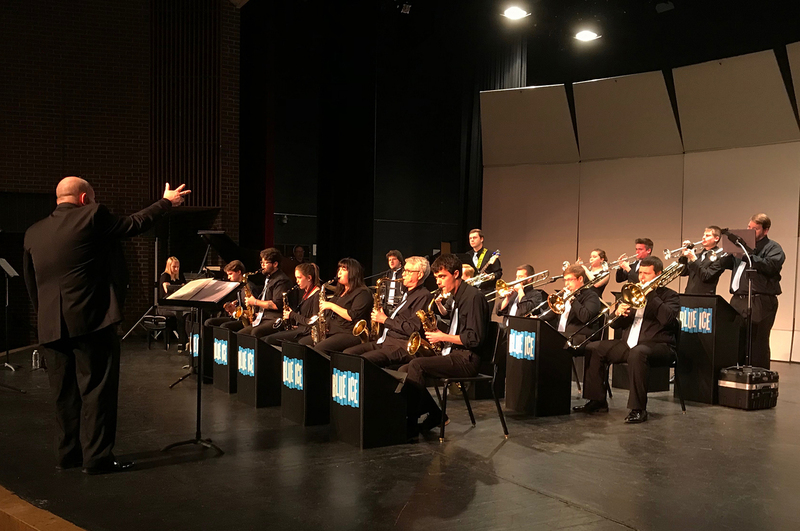 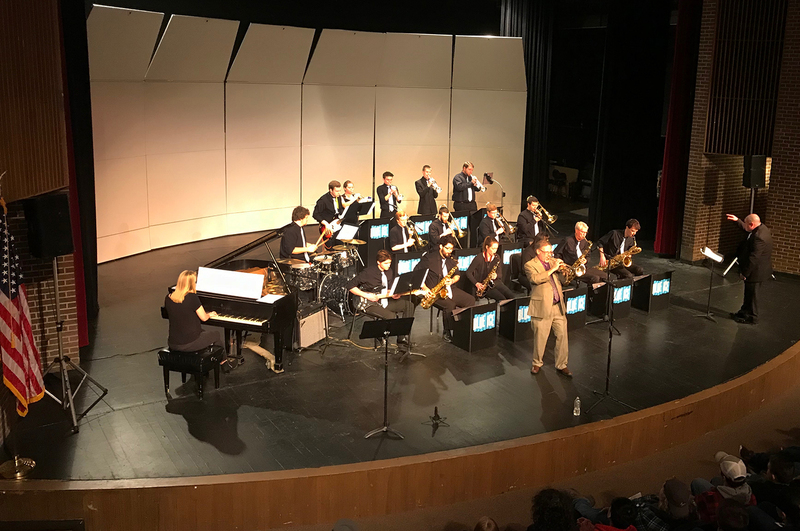 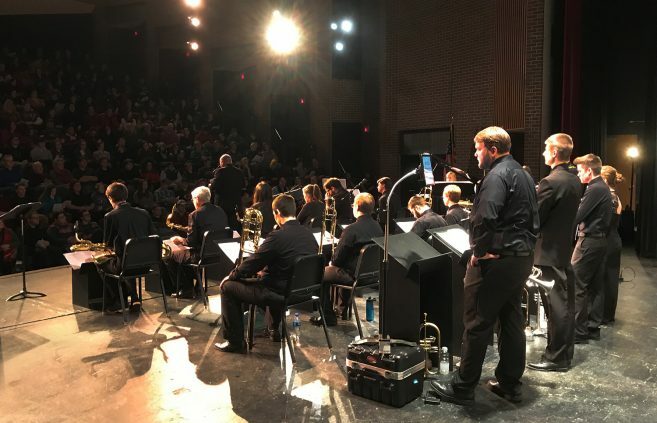 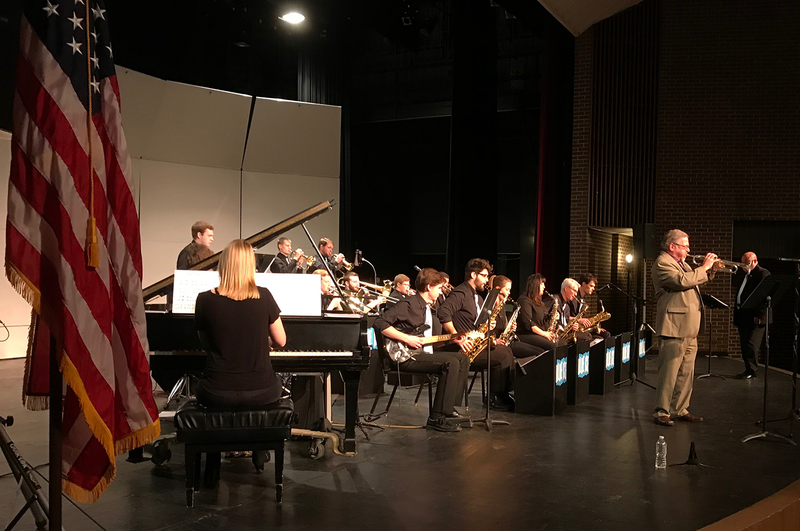 Each jazz band was given an hour on stage to perform and work with the special guest, who rehearsed with them and gave personalized performance tips. “Mike is a lead player, which means he plays all of the high notes. 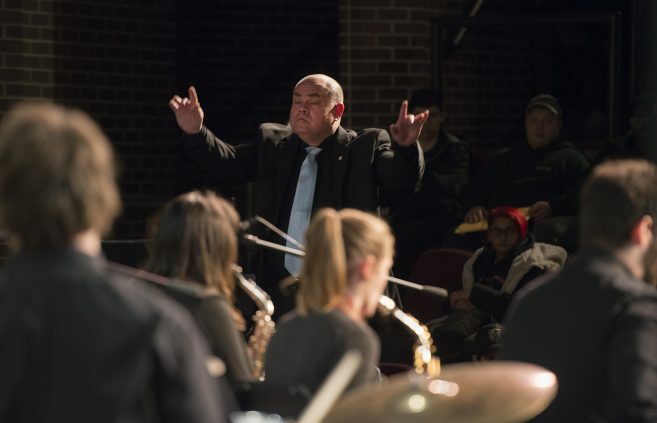 He is very powerful. 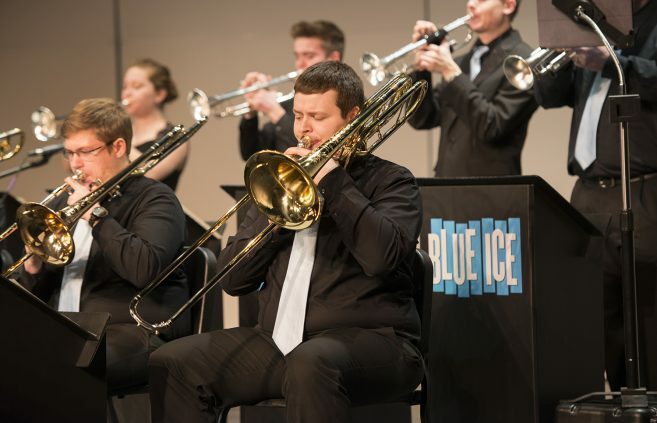 It was awesome hearing him play with BSU’s Blue Ice Jazz Band.” Scott Guidry, assistant professor of music and director of bands, said. 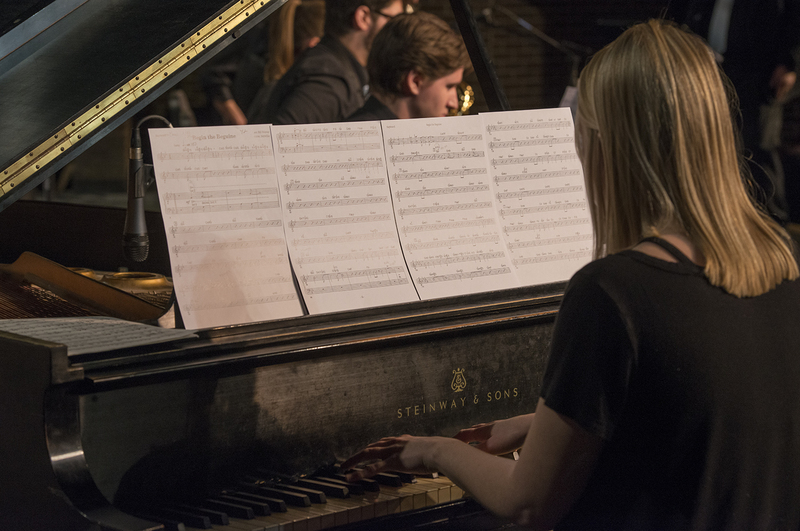 Along with performances, there were different workshops and clinics that students were invited to attend throughout the two-day event. 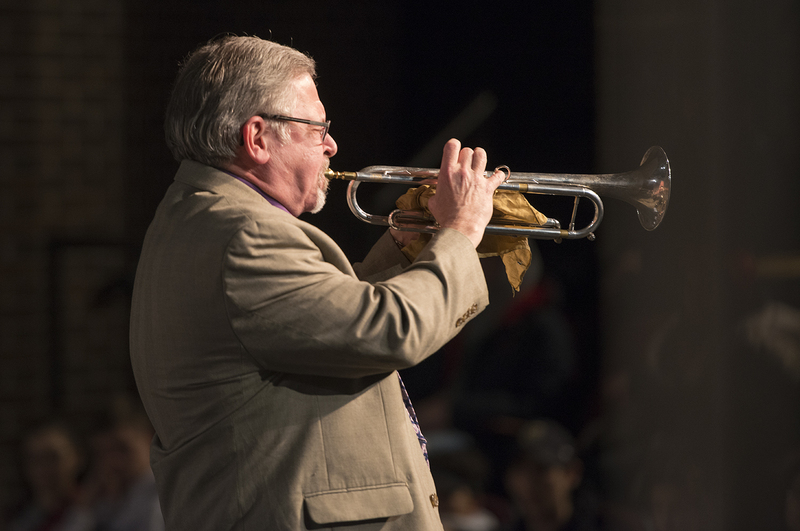 Mike Williams began playing trumpet at the age of 13. 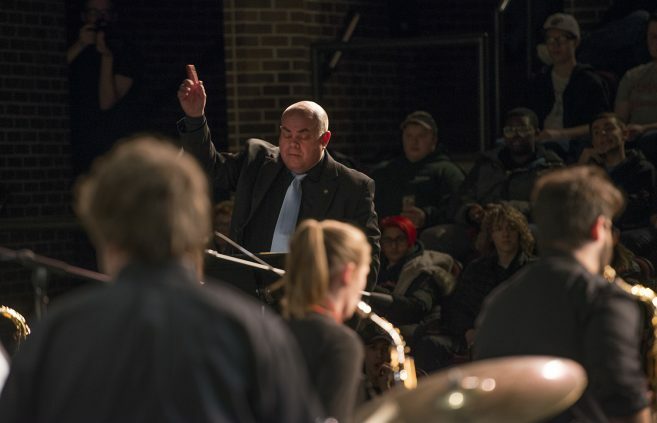 He later earned a bachelor’s degree in music education at Northwestern State University in Natchitoches, Louisiana. 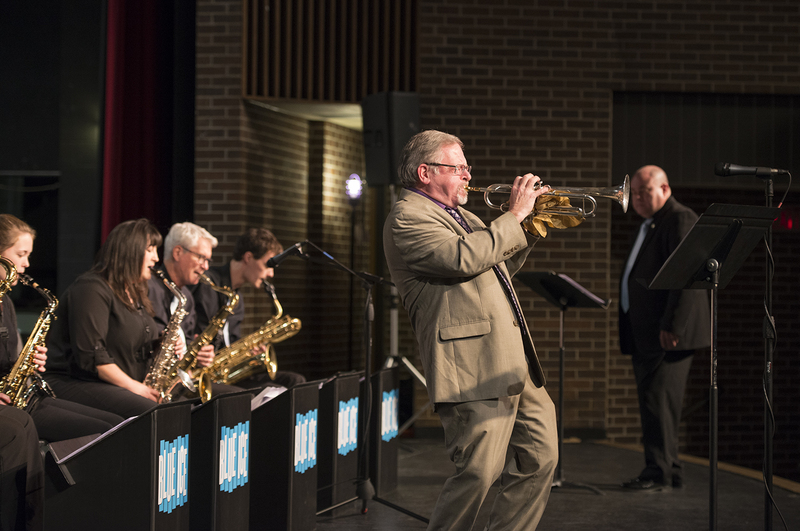 He then attended the University of North Texas in Denton, Texas where he was a member of the One O’Clock Lab Band. Williams later became the lead trumpet player for the Count Basie Orchestra for 31 years. He is now an adjunct professor of trumpet at the University of Arkansas, Monticello.